There are a number of reasons to exterminate mice, but their ability to spread disease is probably the biggest one. 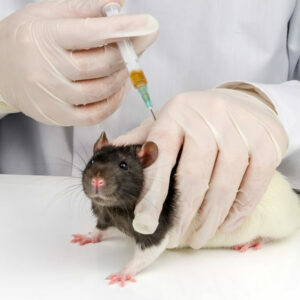 Because of their biology and behavior, mice have the potential to transport diseases, including plague and the hantavirus, which attacks the lungs and kidneys. 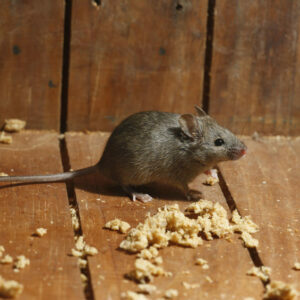 The urine of the house mouse also contains allergens that can cause asthma and sinus inflammation. A small problem can get out of hand quickly due to the fast reproduction capabilities of mice. Our mice exterminators have found attic insulation, and crawlspaces completely infested with mice, their droppings and urine. In many cases, a full attic restoration is in order. 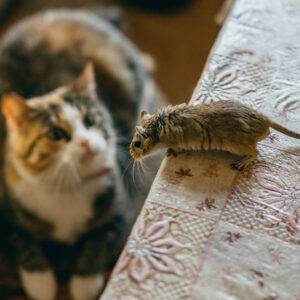 If you need to get rid of mice in Vermont, including Rutland and Killington, or the Upstate New York area, including Albany, Plattsburgh and Saratoga, call our mice exterminators in New York at 518-745-5958 or in Vermont at 802-855-2978. These small slender rodents can fit into a hole the size of a dime. They have poor vision and are color blind, but their sense of smell, taste, touch and hearing are excellent. They are also good climbers, with inquisitive feeding habits and the ability to swim. Mice are able to mate at 1.5-2 months of age, and the breeding season is year long. 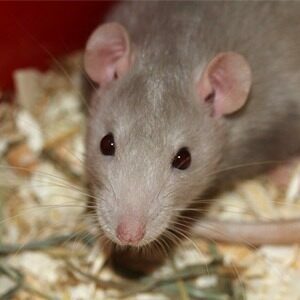 The gestation period for mice is approximately 20 days. They have 4-7 young per litter, and 8 litters per year with a life expectancy of about 1 year. If you do the math, you can see how a small problem gets out of control very quickly. The infestation should not be ignored. 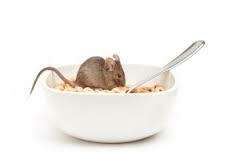 An average mouse will produce as many as 100 droppings per day and urinate just as frequently. Because their teeth constantly grow, their gnawing habits can cause a lot of damage and even start fires. Ideally, the best way to control mice is to seal off entry points. Our unique Pest Block Service is an excellent solution to prevent mice from gaining access to your home. Using a variety of pest control materials, including copper mesh and prefabricated metal strips that are custom fitted between your foundation and siding, we are able to effectively seal potential entry points. Although mice are excellent chewers with sharp teeth, they are not able to penetrate or chew through our Pest Block materials. Ready to get rid of mice for good? Call us at 518-745-5958 (NY) or 518-745-1539 (VT) or request your FREE inspection today.